Priori Data provides a comprehensive suite of App, Keyword, and Market Intelligence tools and services to help you outperform in the App Stores. We call this the Mobile Intelligence Stack. Our platform is designed for the strategic marketer looking to improve the organic performance of their apps based on data-driven research, benchmarking, and tracking of your own apps, competitors, and markets. We also serve top-tier investors, consultants, researchers, and service providers looking to diligence, screen, or source top performing app developers. Our flexible product and pricing options accomodate multiple budgets and use-cases, and we also provide API feeds and custom research engagements with analyst support. Our data is consitently regarded as industry leading in head-to-head comparisons, and our commitment to data quality is underlined by our pioneering publisher partnership program and our unrivaled transparency around our data accuracy and methodology. Our diverse, international team sits at our company headquarters in Berlin. Hailing from 14 different countries, we are a microcosm of the energy, ambition, and dynamism which is growing more and more prevalent in this great city. 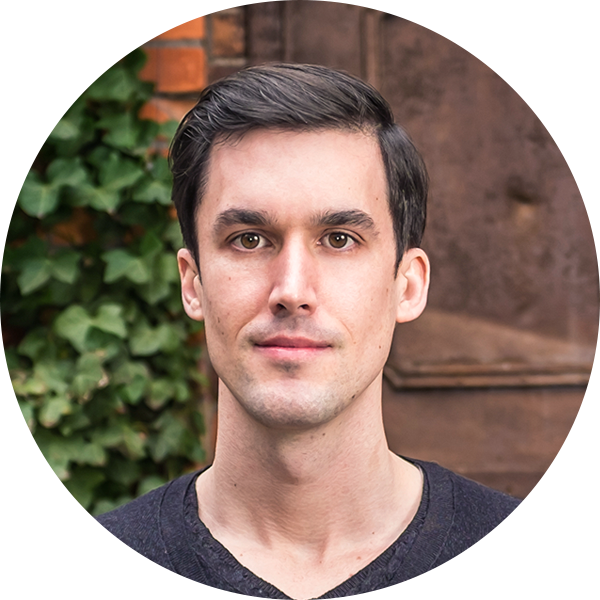 Patrick grew up in the US and worked for a decade as a heavy consumer of market, financial, and private company data as both an analyst and an investor. He began his career in the investment banking division of Morgan Stanley, before joining private equity fund Vestar Capital Partners. Patrick holds a BA in Political Science from Middlebury College and an MBA from INSEAD. 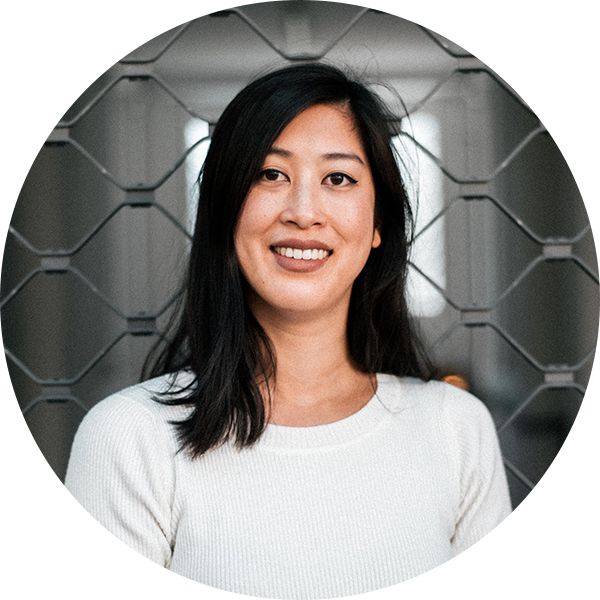 A California native, Michelle moved to Berlin in 2012 to become Priori Data’s very first hire. She holds a B.A. in Political Economy from UC Berkeley and a MPhil in Finance from the University of Cambridge. Prior to joining Priori, Michelle worked in the economic consulting industry in San Francisco. In her spare time she enjoys food blogging and balancing her chakras. 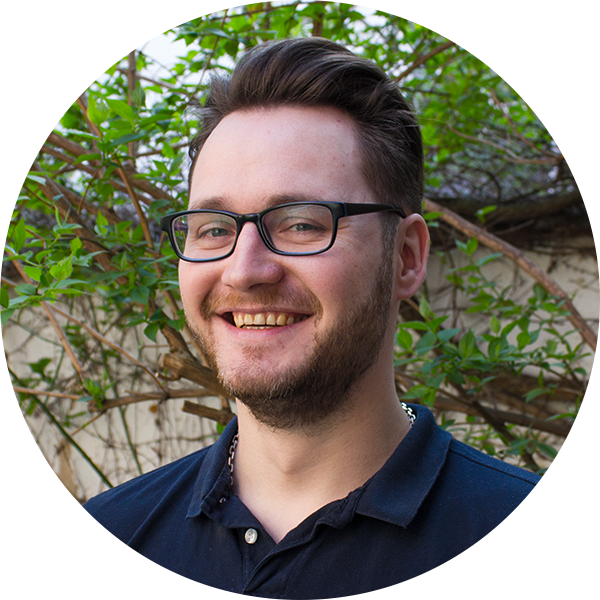 With experience in software development ranging from individual projects in consulting to game distribution platform development, Jānis draws on latest technologies to build and maintain the foundation for the Priori Data platform. He holds a BA in Software Engineering and MSc in Sociotechnical Systems Engineering from Vidzemes UoAS. 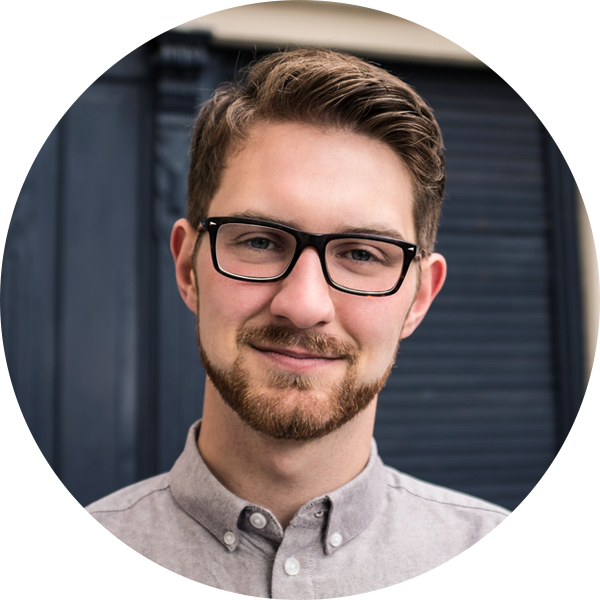 Tasmanian born and bred, Ben moved to Berlin 5 years ago to chase cold weather and hot startups. He loves people, technology and things with two wheels, and is passionate about Underwater Hockey. At Priori he focusses on Business Development and Sales Operations. Ben studied Psychology at the University of Tasmania before transferring to Griffith Business School to pursue International Management. 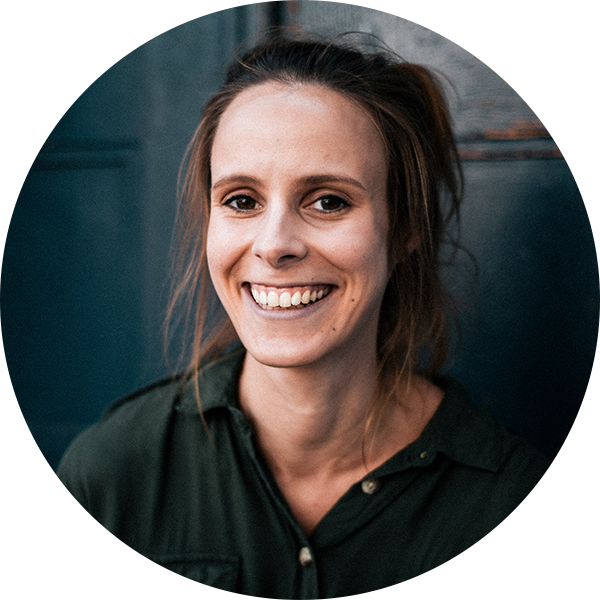 Previously an intercultural trainer, translator and teacher, Natasha works to make the Priori Data office a better place. She holds an M.A. in South Slavic Linguistic and Culture from Humboldt-Universität in Berlin and an M.A. in German as a Foreign Language, Technische Universität Berlin. 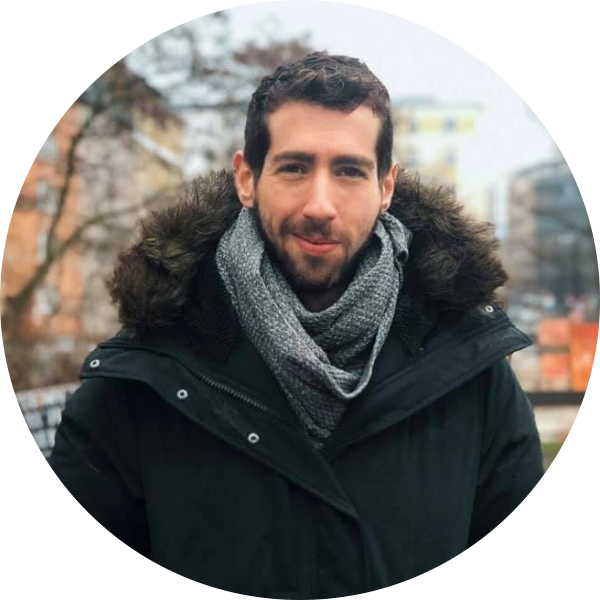 An Israeli native, Yakir moved to Berlin in 2016. He holds a B.A. in Social Science (Business Management). 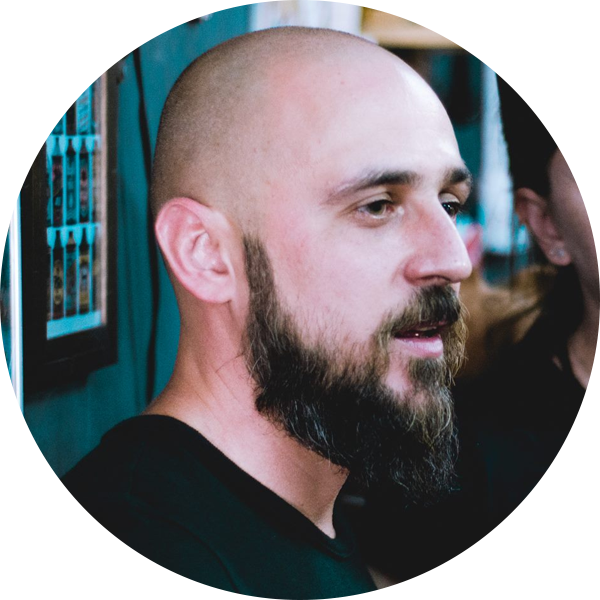 Prior to joining Priori, Yakir worked in the online/mobile economy overseeing sales organizations across different business models with an experience of more than 10 years with a focus on high growth sales objectives and scale ups. On his spare time he likes to workout to keep his body and mind on the same level and also invest in real estate as a hobby. Marina is a native of Ukraine. She holds a MSc in Software Development. 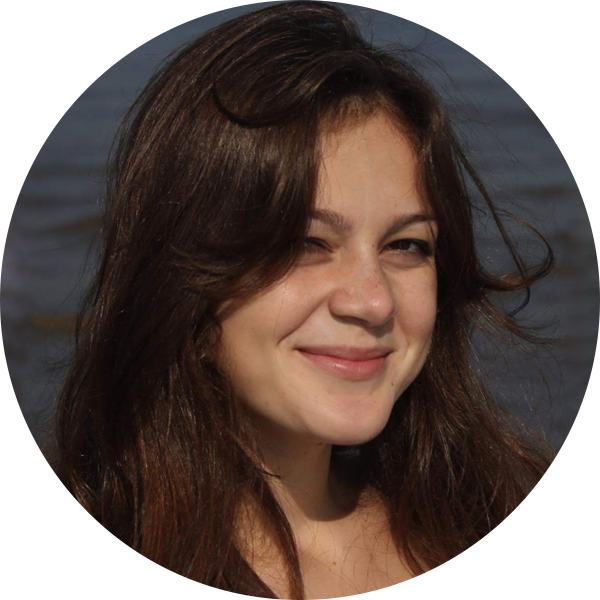 Marina has several years of experience developing rails applications for startups in different domains. She enjoys sports and cannot do without regular squash/badminton games and a dose of lemon ginger tea. A Brazilian, born and raised in Recife, Luciano has several years of experience developing UI projects for the biggest global brands worldwide like Motorola and Billboard. 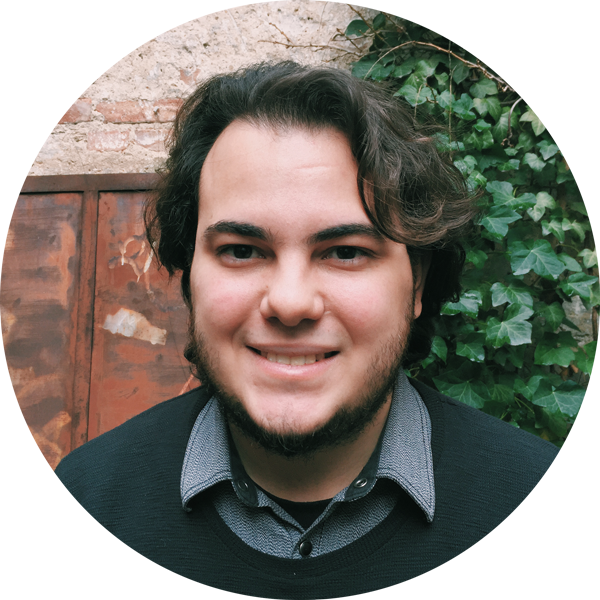 Before joining Priori, Luciano worked at Accenture and Ogilvy & Mather as a Front End Developer. Born and raised in Portugal, Rui holds a Bachelor's and a Master’s degree in Telecommunications and Informatics Engineering from Instituto Superior Técnico, University of Lisbon. 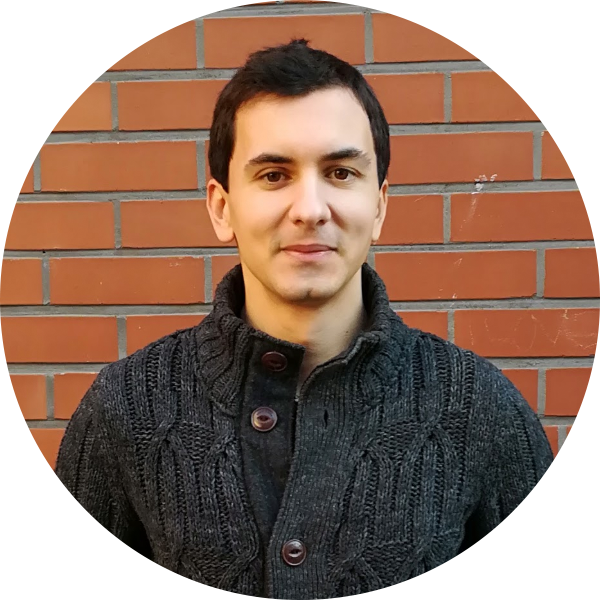 Previously working on academia research, Rui moved to Berlin to pursue his Software Development career. In his spare time, he is usually discovering and listening to new music or watching sports. Anne studied Business Management in the north of France and then Bavaria, where thankfully she had delicious beer to help her survive the weather and the accents! Sadly, there are no beautiful mountains for Anne to hike in Berlin, but she keeps busy practicing yoga and engaging in conversations about cinema. 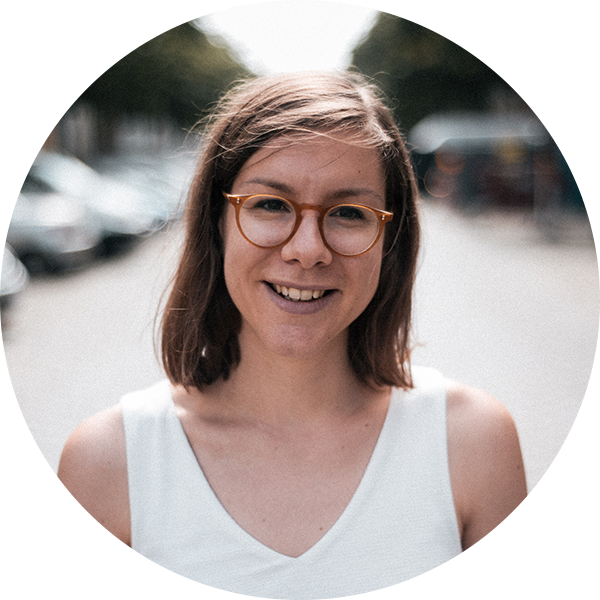 Before diving into the start-up world of Berlin, Krisztina worked for an NGO in her hometown, Budapest, fighting corruption with her data-science superpowers. She holds two BAs in sociology and economics, and a M.Sc. in statistics. When she's not making the data sing, you might find her hunting for sushi or watching dachshund videos. Coming all the way from Israel, Gil has relocated to Europe in 2018 to gain experience and development in the Sales Industry. After 4 years of filling several positions in call centres, this is his first challenge to be acquired in the mobile industry. 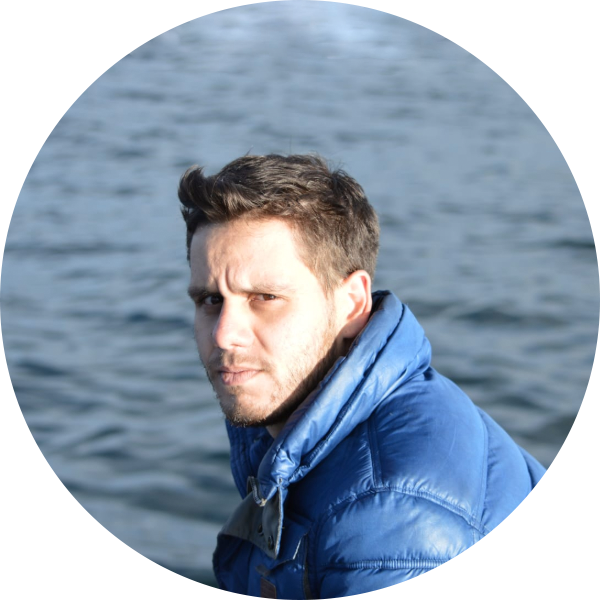 A certified Copywriter from the Israeli Advertising Foundation and a language enthusiast, Gil is also an aspiring poet/songwriter with great passion for world music. BEGINNER in badminton. Heavy sinner for Ben & Jerry’s Cookie Dough, but let’s keep it a secret. Steph is an account executive at Priori Data with over 7 years in sales experience and has a BA in applied psychology. 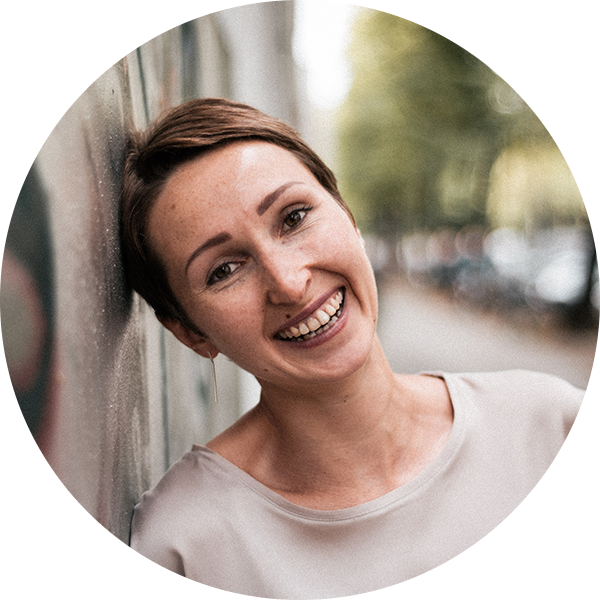 As a British native living in Berlin for the past 4 years she enjoys spending time socializing with friends, playing poker and exploring new things. 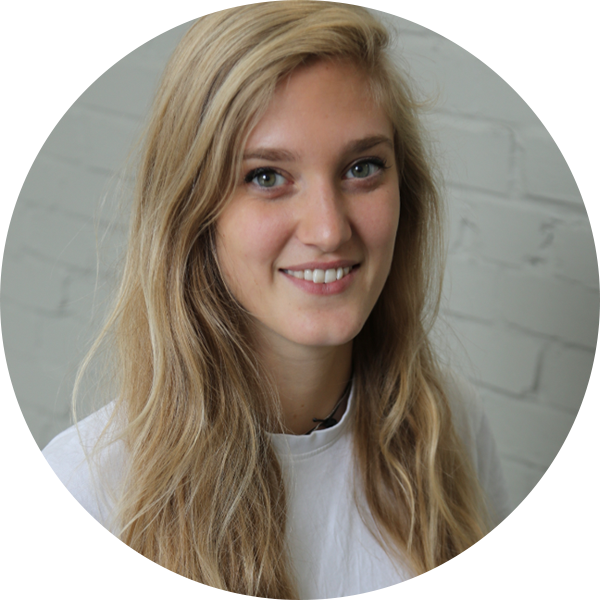 Ali is a sales development rep at Priori. 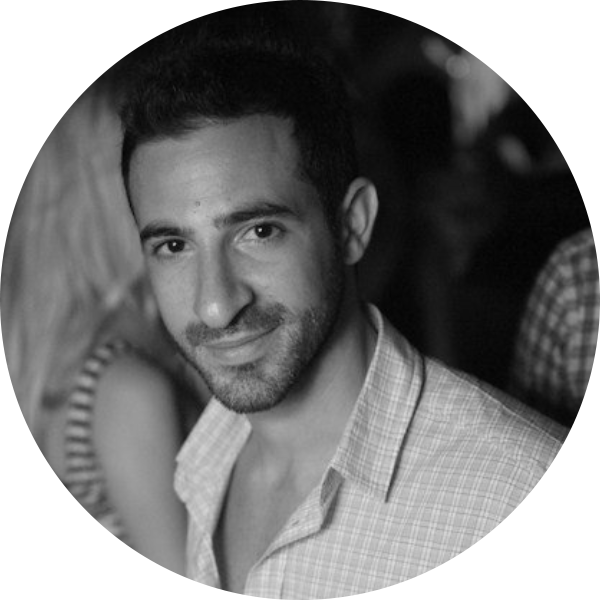 He is a native Persian who spent over 7 years in South East Asia before moving to Berlin to do his master. He holds an M.A in Business Management. A people's person who loves socializing and being around positive souls. 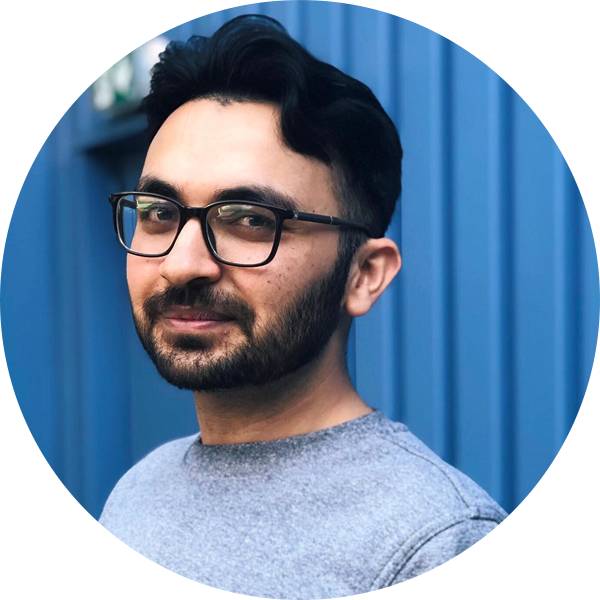 As a part of the commercial team, Ali is aiming to get more experience in the mobile industry and business development skills. When Ali is not working, he loves to workout and explore the eateries in the city. Arslan is a business development manager at Priori, and is currently part of strategic data partnerships team. He has studied and worked in three continents, and thinks of himself as a global citizen. He has around two years of experience in B2B business development at consulting and tech firms. Lauren is a Brit who moved to Berlin in search of better beer and pretzels, and was not disappointed. 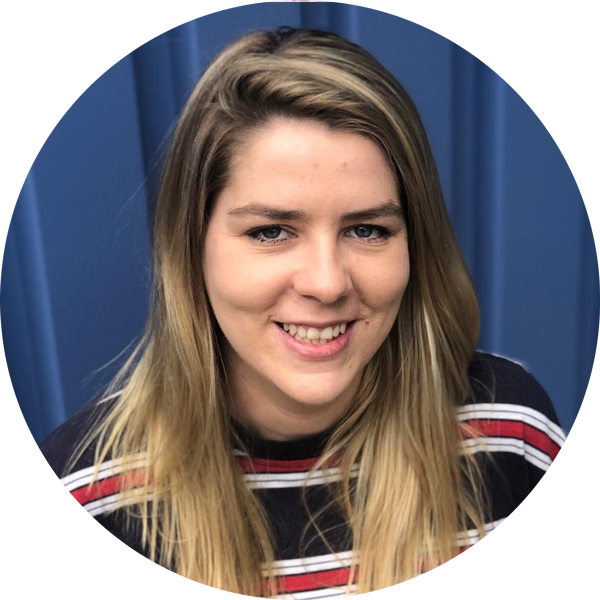 Holding a BA Hons in English Literature and Comparative Literature and Culture from Royal Holloway University of London, Lauren has now turned her analytical focus from words to the world of data. On the streets of Berlin she can be found seeking out new tasty places to eat and new fluffy animals to pet. Problem solver by heart, passionate about data and its product implications. 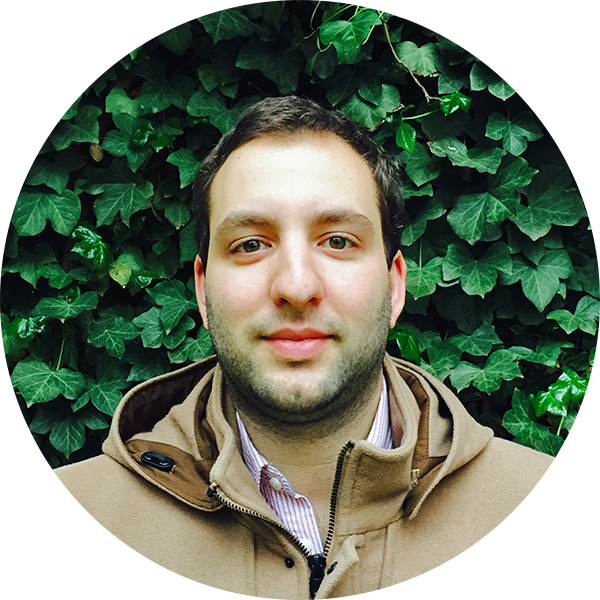 Brazilian Statistician with four years of experience as Data scientist, worked in the largest bank in Latin America, worked for start-up of different sectors, funded one start-up, and now contributes to make Priori Data even better. 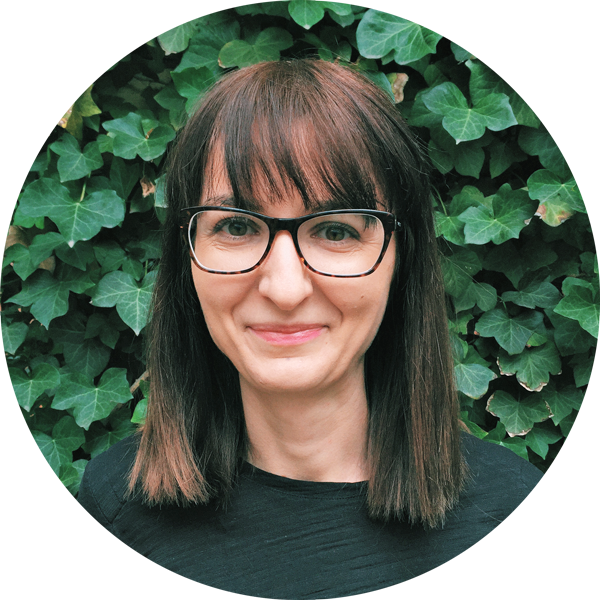 Ornela is an Albanian Data Scientist who’s been working in the Berlin tech scene since 2016. She holds a MSc in Statistics from KU Leuven, and a BSc in Industrial Engineering from Jacobs University Bremen. She spends most of her days in Berlin dancing, hunting for the best espresso macchiato in town and reading. Since Berlin is flat as a cake, she likes escaping the city for hiking and recharging her vitamin D levels. 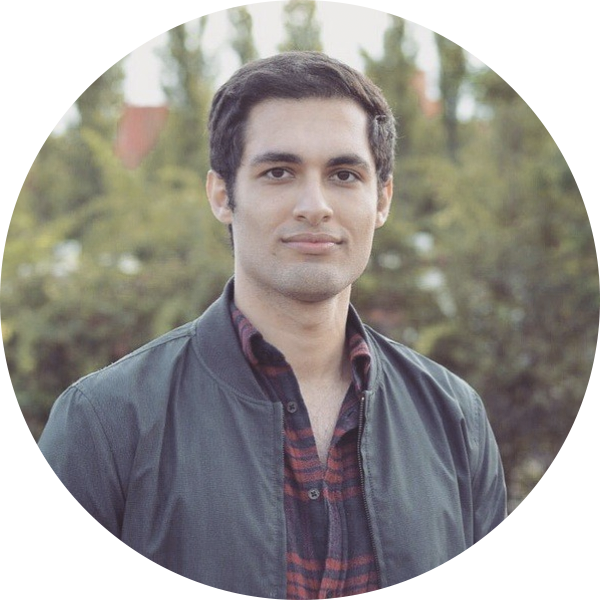 Rashid is a German native and part of the data engineering team. Before joining the company, he was working for about 6 years in different hospitals all across Germany as a medical doctor. As a passionate coder he decided to make a career change and found at Priori Data a place to grow and contribute. In his spare time, you can find him in one of the many bouldering gyms in Berlin. Born in Brazil, Jose has more than 10 years of experience in software development working with different technologies and industries. He has started working on Priori Data in 2019. In his spare time he enjoys to taste beers, wine and discover music.